In years past, I’d set where my focus for what I would like my collection to reach, and most years I surpassed them. I got the idea for this post, from twitter/blogger friend here, though I probably should’ve posted it towards the end of last year – not a month into the calendar year, eh? I’ve always had a sort of unofficial list of things I wanted to complete each year, but maybe this year’s being in “print” will hold me to them moar. I’ve always set a percent that I thought the main Twins collection should increase up to, be it 70%, 75%, etc. While there’s only one team, all the base sets of Topps, Bowman, Upper Deck, Fleer, Donruss, Score, Pinnacle, Panini, etc…. do amount to a good bit of cardboard. This year’s no different, except that I’d like to see O-Pee-Chee reach 20%. That’s a tad under 100 cards, of which COMC orders like the next post detail, and later junk wax era production value should help finish easily. While I can’t produce the cards for the companies, I can hope for more cards for my player collections. New cards for two of them are mostly out of reach, with one being a late 1970s/1980s player(Wayne Nordhagen), and the other(Kevin Millar) eschewing the MLBPA during the 1994 strike – decimating his amount of cards produced in later years of his career. 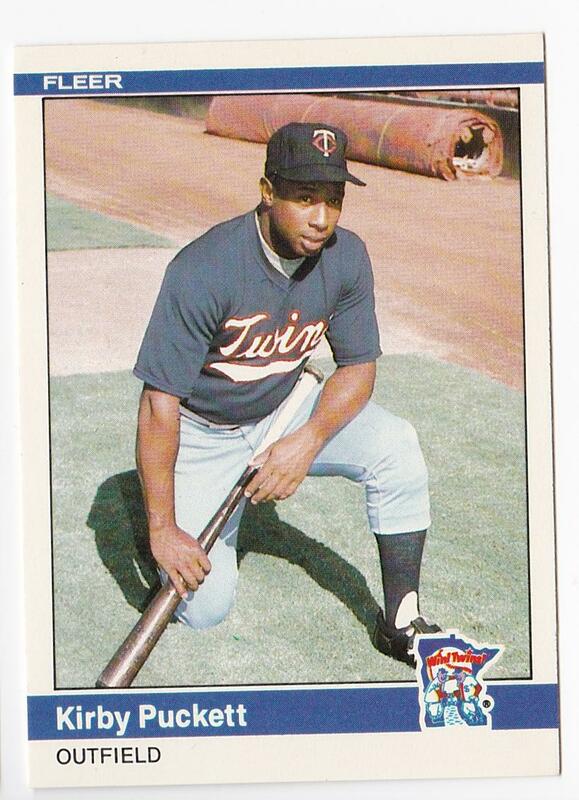 The third(Ryan Eades), for my high school coaches son, kinda depends on his minor league success, and the Twins need for pitching – though hasn’t had any non-team issued cards since 2014. It’s arguable whether I’m actually collecting an old high school teammate’s(Logan Morrison) cards or not; having moved onto more team focused sets. ALL of that said, I’d like to finish off my first hobby collection this year – Nordy. 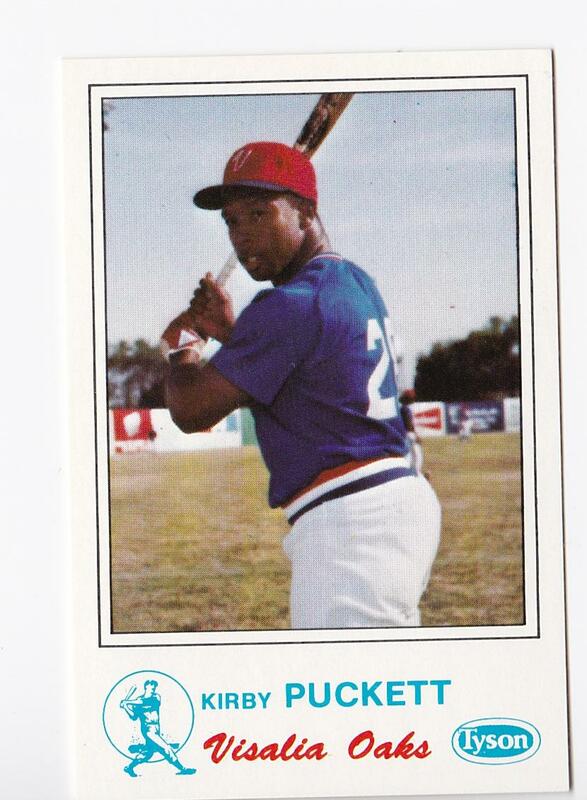 There’s a few ABPA cards that were produced that I never picked up, and while I’ve bought un-produced photo slides – I never did finish a few of his base O-Pee-Chee cards. Heh, oops. While I won’t turn any down, Millar cards may be pushed into 2018’s focus. I’m always looking for new Eades cards, having added a printing plate just this week! I should probably pick up the team issued cards for 2015, 2016 though… I should probably look into getting an updated checklist for LoMo and knock out some base cards, shouldn’t be too expensive. This year my OCD won’t let that 1955 Topps PSA graded card be crossed off my checklist. The reason being? It’s not able to be put into the binder with the rest of the set. SUUUUURE I could scan it, crop it, and put a printed out copy there. I could also use one of the plethora of reprinted copies in it’s place. 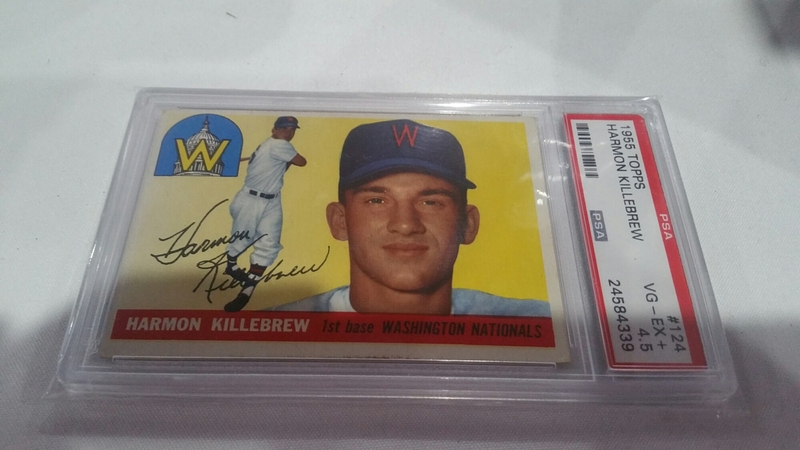 But none would sit right, so this year I’m on the hunt for a bargain Harmon Killebrew rookie. 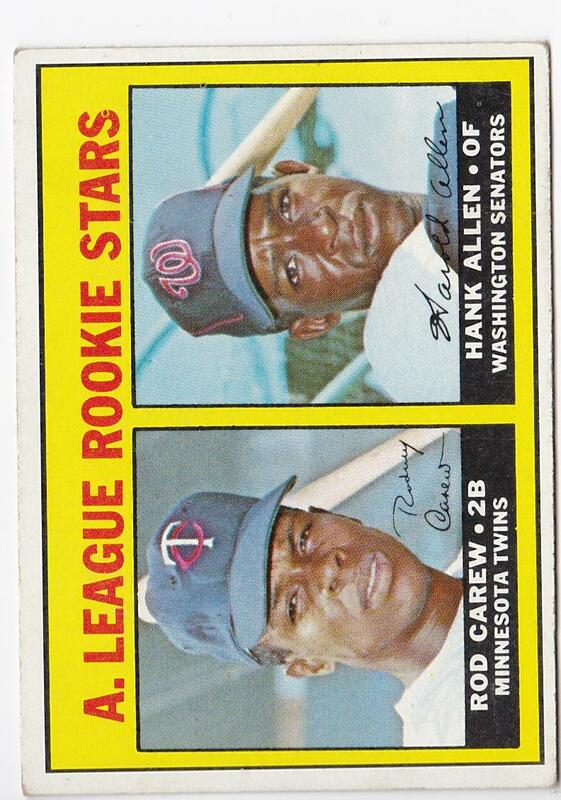 I could also use one of his 1955 Topps Double-Headers cards that he shares with future Twin coach Johnny Podres. How many of these will I actually complete? How many boxes of Diamond Kings will I open? Will Luke remain speechless in the new movie? Can Breath of the Wild be a better video game than Ocarina of Time(spoilers: …no? …but maybe?) Stay tuned!